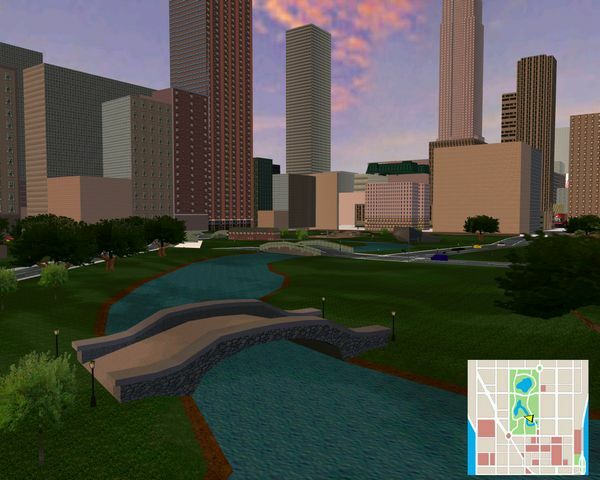 Version 1.2 of the improved version of New York City, originally converted from Midnight Club game by Richard P. and Yallis; improved version by SuperSecret. It's a new individual city and it's not a mod for the original one. It's more stable than the original one and with new features added, like police cars in the city, 5 blitz and 1 checkpoint races, new textures, new hudmap, support for the Pabolo's Snow Mod, and other various additions, fixes and improvements. It's included also a NYPD player cop car that's used also for the city cop cars. For info about versions features and tips to play it, check the Readme.txt file included in the archive. A patch in version 1.2.1 is available. Get it here, check the Readme file in the archive for more info.